The 'X' Zone Vault is where the archives of The 'X' Zone Radio Show with Rob McConnell are kept safe and secure for those in the future to reflect on how people from the past have looked at, researched and investigated the world of the paranormal and the science of Parapsychology and how those subjects have reflected in social beliefs of the day. 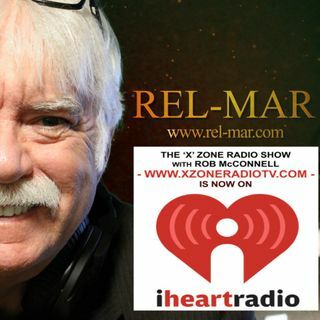 Rob McConnell is the creator, host and executive producer of The 'X' Zone Radio & TV Show, a member of the ... See More International media, author, researcher, media personality, publisher and inventor. 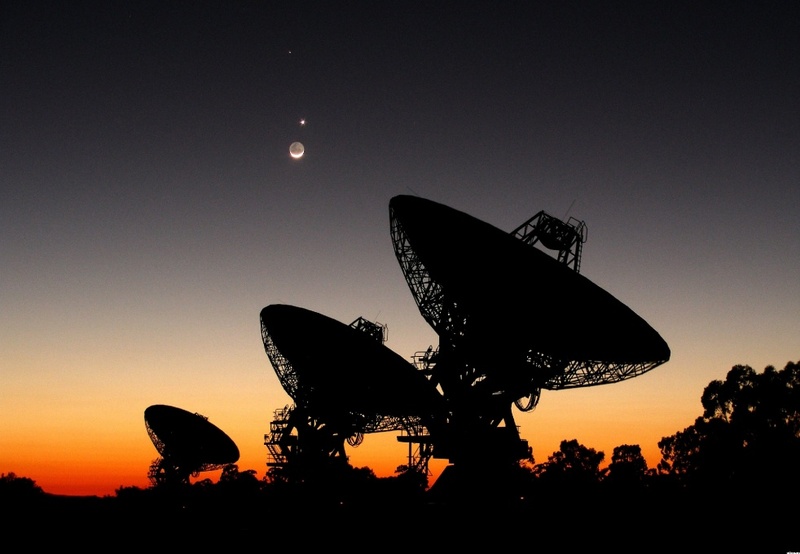 FTXZV: Eileen Duhne - Is Planet Earth An ET Experiment?